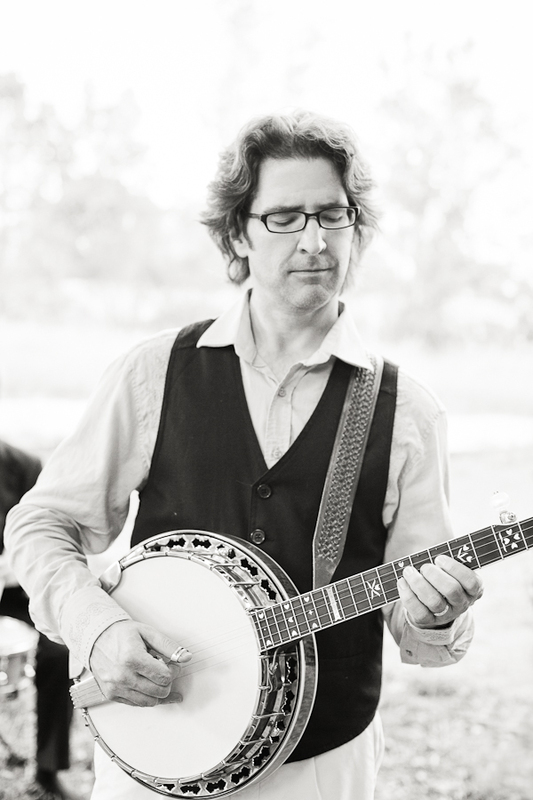 Gregg Daigle began his musical journey by taking up guitar when he was 15. He earned his music degree in classical guitar performance from UMASS Lowell in 1992. From 1993-1995 Gregg lived and worked in Cambridge, MA, where he enjoyed full exposure to the bluegrass picking scene. In ’95 he moved to Albuquerque, NM, to establish himself as a solo performer and music educator. 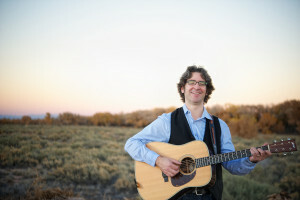 Since then he has been featured on seven releases, with a wide range of styles including Newgrass, Blues/Rock, Americana, and Bluegrass. Maintaining a private studio of over 40 students, Gregg has taught hundreds of pickers how to make music with other folks. Check out his jamming classes and the video of his latest Jam N Band Scramble. Also, Gregg is an instructor at Ghost Ranch Bluegrass Camp every spring in Abuquiu, NM. You can read more about it here. Sign up for eNewsletter “Picking Circles” Gregg’s personal music community newsletter with class offerings, tips and what’s new.